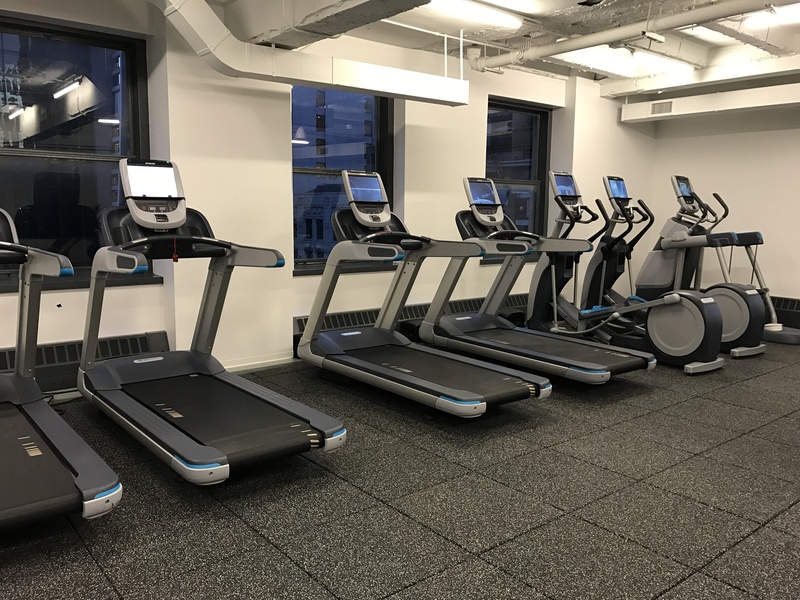 Chicago, IL, March 9, 2017	(Newswire.com) - LifeStart, a national corporate fitness /wellness company, expands its partnership with MB Real Estate (MBRE) in the development and ongoing management of the new 4,500 square foot state-of-the-art fitness center at One North LaSalle (1NL), in Chicago, IL. 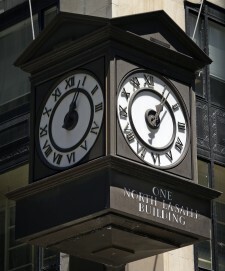 One North LaSalle, which is managed and leased by MBRE, is a 47-story art deco office tower that was designated a Chicago landmark in 1996 and added to the National Register of Historic Places in 1999. A joint venture between Hilco Real Estate and Kevin Purcell and Peter Westmeyer, senior executives of MBRE, acquired the building in 2016. The property is currently undergoing a multi-million dollar renovation of the lobby as well as the addition of an amenity floor, The Landmark, which includes a tenant lounge, a conference center, the fitness center and a rooftop terrace. LifeStart will oversee the management of the new center, which includes cutting edge Life Fitness Discover cardio equipment (with integrated networked monitors capable of providing hundreds of HD channels), strength equipment, a functional area, and executive level locker rooms and amenities. LifeStart plans to provide innovative programs and services to the tenants of 1NL, which are designed to support a healthy, active lifestyle for employees while they are at work. The LifeStart Wellness Network, is a national corporate fitness / wellness management company that that operates the largest portfolio of onsite fitness centers located in commercial real estate mixed tenant properties. By adding One North LaSalle to its portfolio, LifeStart continues its aggressive growth strategy in the Commercial Real Estate market. 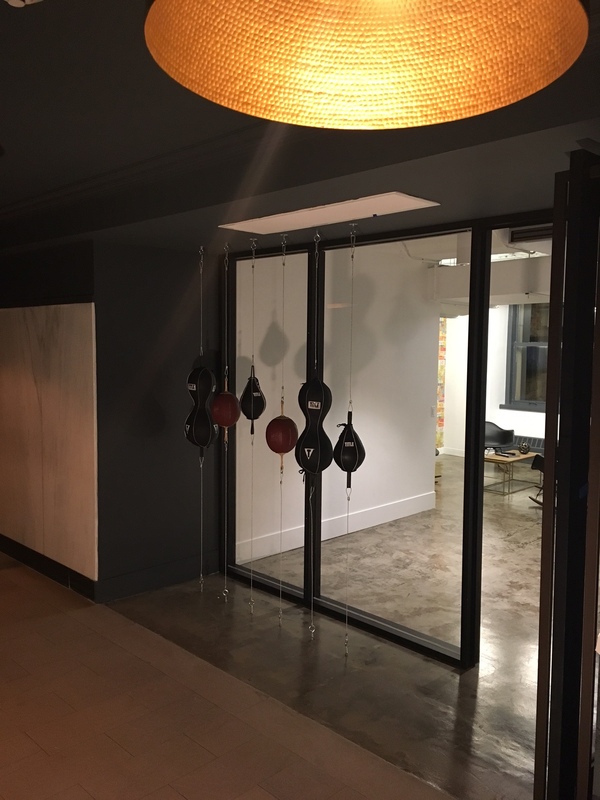 LifeStart success in the CRE market is due to its specialized knowledge, creative programming and unique staffing plans designed specifically for this market. With over 26 years of experience and a successful portfolio of over 60 locations nationwide, LifeStart has a proven record of developing and operating onsite fitness centers, securing the highest utilization in the industry. 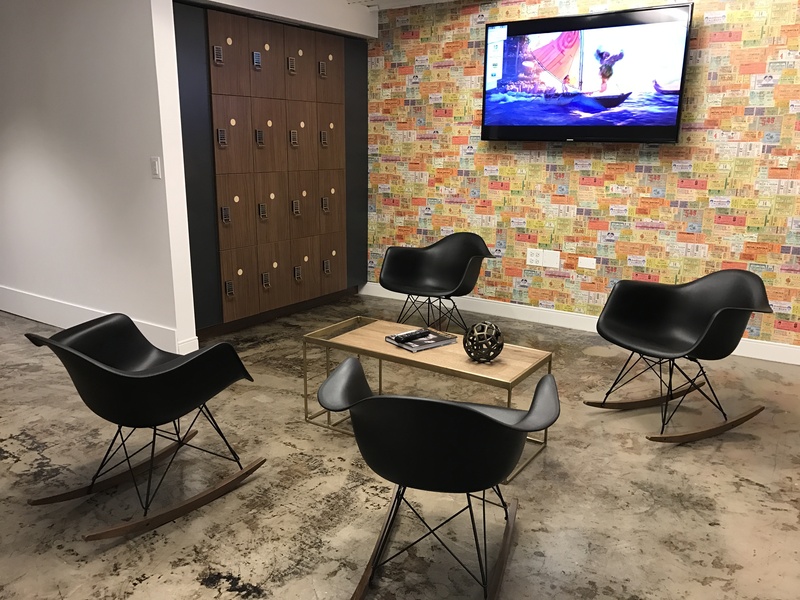 LifeStart managed centers enhance the onsite amenities of each respective building by creating motivating environments and engaging the tenant and providing value-added services focused on improved health and well-being.